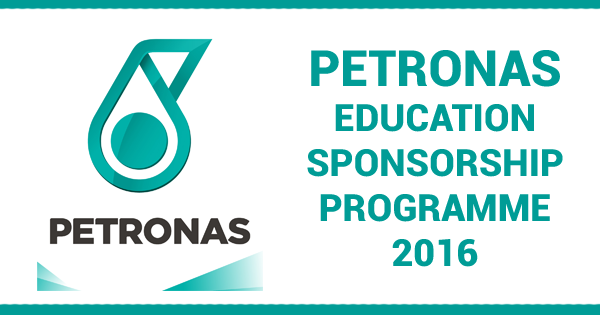 The PETRONAS Education Sponsorship Programme (PESP) 2016 is now OPEN for application. - Programme prior to pursuing the Bachelor’s Degree Programme. 1. Applications are open from 3 March 2016 (9 am) until 10 March 2016 (5 pm). 4. 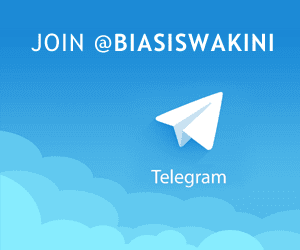 Kindly click Application Guideline, Online Application Form Filling and FAQ documents for your further reference. 0 Komentar untuk "PETRONAS Education Sponsorship Programme (PESP) 2016"